Name : Ralph V. Clayman, M.D. 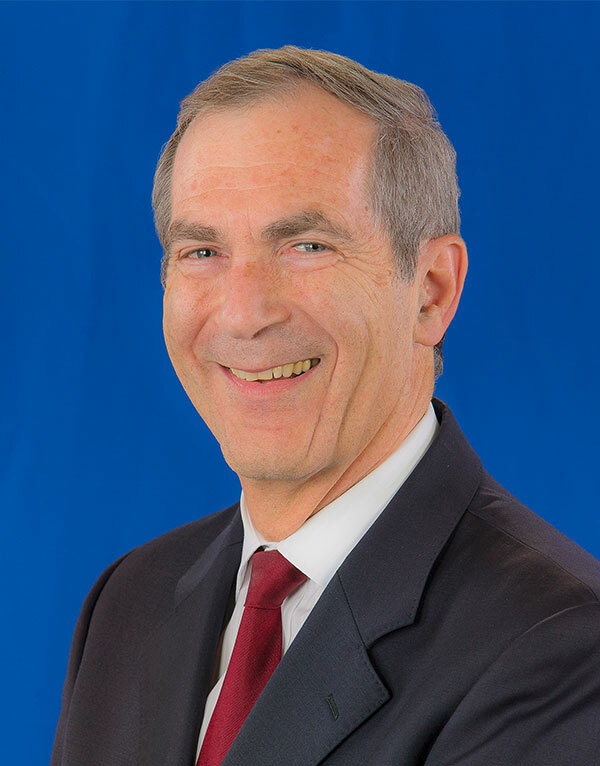 Dr. Clayman is world renowned for his expertise in minimally invasive surgery for kidney stone disease, kidney cancer and strictures of the ureter, and is listed among the Best Doctors in America® for Urology. He is a graduate of Grinnell College and the University of California, San Diego School of Medicine. Following general surgery and Urology training at the University of Minnesota, he spent two years at Southwestern Medical School in Dallas pursuing his interests in renal cancer research, kidney stone disease and minimally invasive Urology. Subsequently, Dr. Clayman spent 17 years at Washington University School of Medicine in St. Louis, rising to the rank of Professor of Urology and Radiology, Director of the Midwest Stone Institute and the inaugural Co-director of the Division of Minimally Invasive Surgery. In 1990, Clayman and his associates performed the world's first laparoscopic removal of a kidney for a tumor, as well as the first laparoscopic removal of a kidney and ureter to treat cancer. They also developed a cutting balloon catheter to treat obstruction of the ureter and performed pioneering work on percutaneous and endoscopic therapy for ureteral and kidney stones. He established the nation's first fellowship program in minimally invasive urology in 1984; trainees of his program now occupy academic positions at universities throughout the United States, Brazil, Spain, Italy, Canada and Israel. Clayman is the author of textbooks on laparoscopic and percutaneous urologic surgery, and has published more than 400 peer-reviewed papers and book chapters. He is co-founder and co-editor of the Journal of Endourology and has 14 minimally invasive surgical instrumentation patents to his name. He has received numerous national and international awards. In January 2002, he joined UC Irvine's School of Medicine as Chair and Professor of the newly formed Department of Urology. During his seven years as Chair, the UC Irvine Medical Center's Urology Program came to be ranked among the top 20 programs in the country by US News and World Report. In 2009, Dr. Clayman stepped down as Chair of Urology to become Dean of the School of Medicine. After a successful 5 year term as Dean, he elected to return to the Department of Urology as a Professor. He currently is fully immersed in his clinical and research work in kidney stones, ureteral and renal obstruction, and renal cancer, while enjoying the opportunity to work closely with residents, fellows, and students.